The precious myrrh melts on the skin, creating a vibrant alchemy. 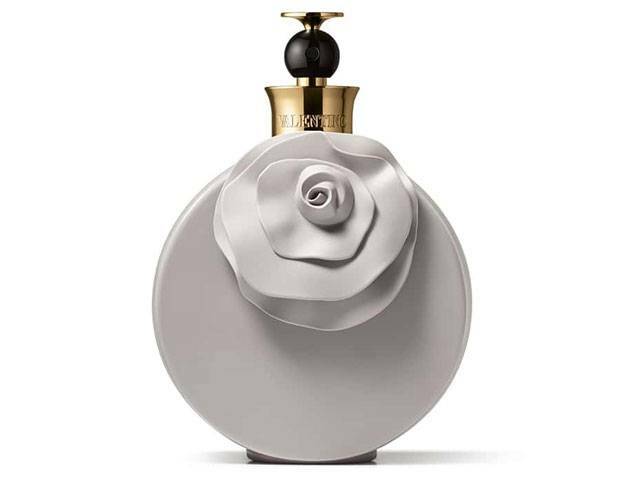 Real symbol of natural yet powerful femininity, the fragrance embodies the magnetic sensuality of Valentina. Luxuriant and opulent, MYRRH is her most precious ornament. Indian Jasmine, Myrrh, and Leather.